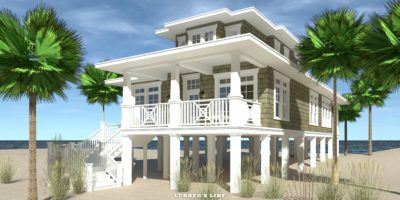 The Duck Blind House Plan. Duck Blind is the ultimate Blind for the duck hunter and his sweetheart. This Duck Blind will offer you the finest experience in your duck hunting paradise, with amazing views while giving you the lap of luxury on those cold mornings waiting for a colorful display of dinner to fly in. 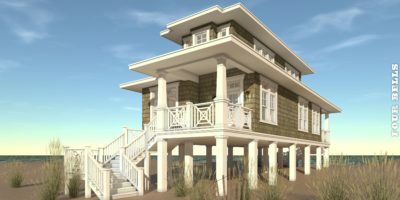 This plan is designed with wood pilings and wood floor framing. The 6:12 roof is conventional framing, a plywood deck, metal roofing (optional thatch roofing).h. The exterior is finished with wood siding and moldings.